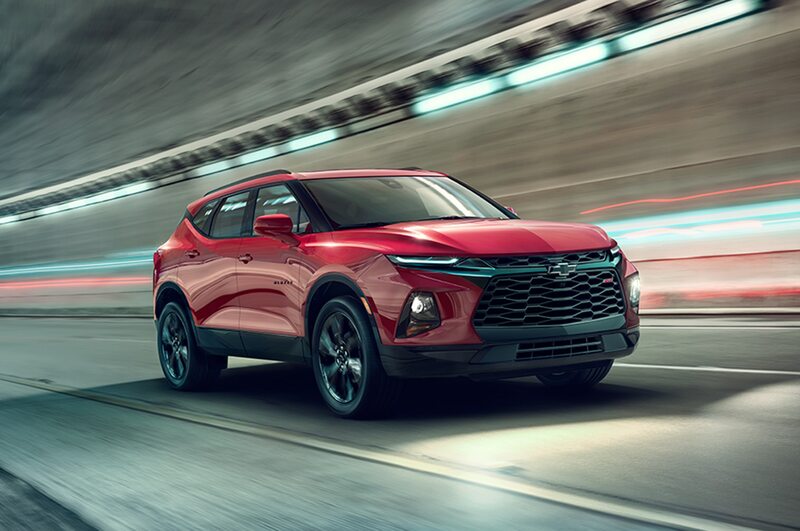 The 2019 Chevrolet Blazer will fill a midsize gap in the Bow-tie brand’s crossover lineup when it goes on sale early next year. 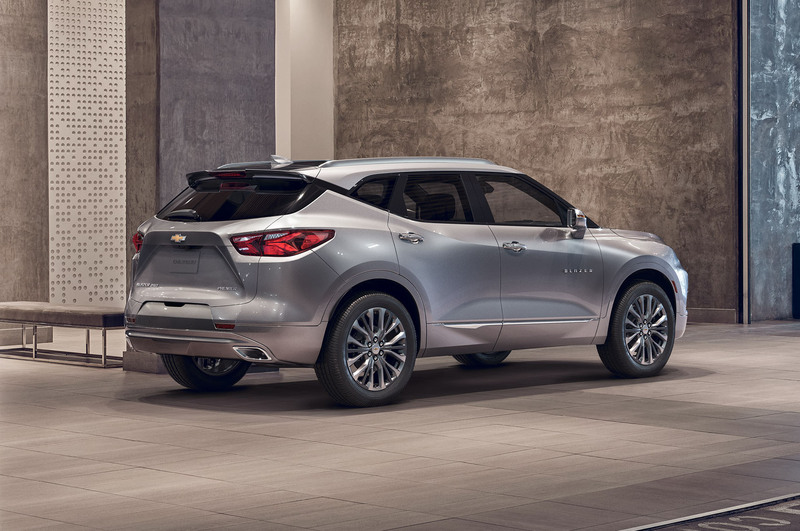 Although Chevy hasn’t released full pricing information, we now know the crossover will start at $29,995. 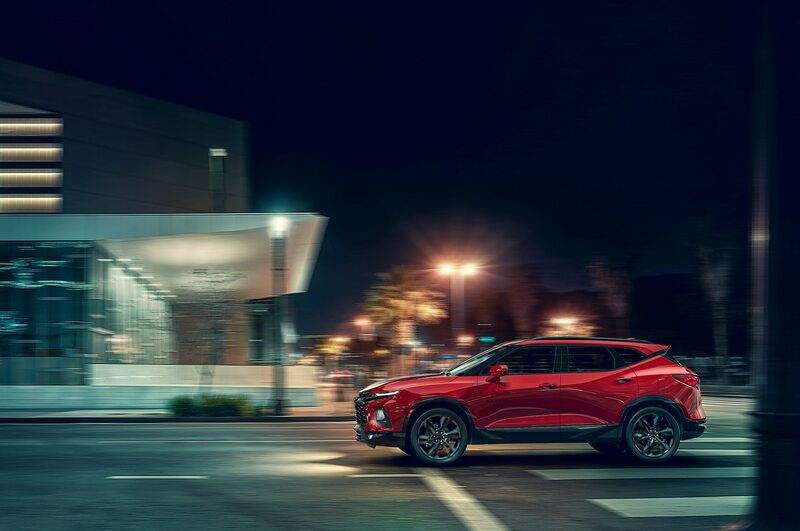 That price undercuts the 2019 Ford Edge, which starts at $30,990, and the 2018 Nissan Murano, priced from $31,795. 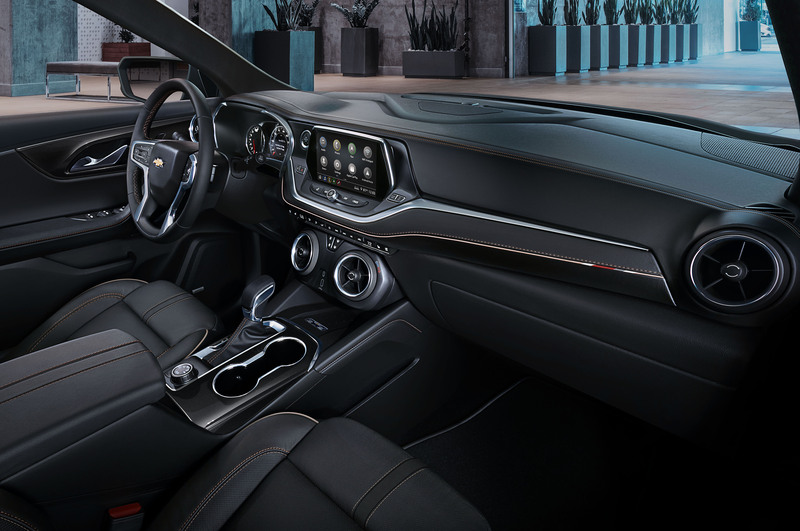 Standard features will include HID headlamps, LED taillamps, an 8.0-inch touchscreen, Apple CarPlay and Android Auto, dual-zone automatic climate control, heated mirrors, a six-way manual driver seat, 4G LTE, and 18-inch wheels. 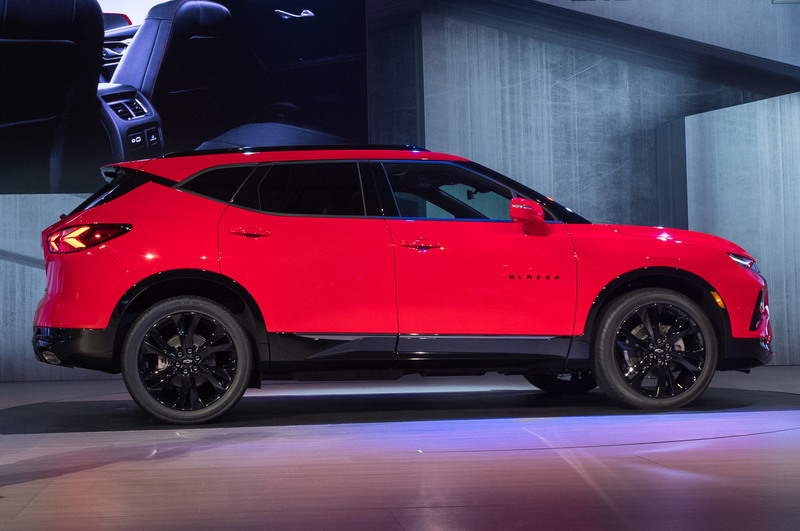 Upgraded 20-inch wheels will also be available. 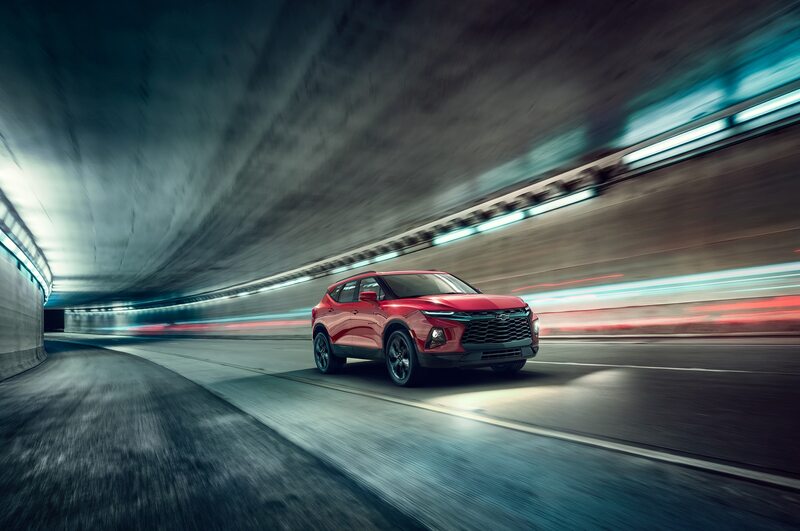 The Blazer features blacked-out visual cues on the RS trim level, and Premier models receive a chrome-accented grille. 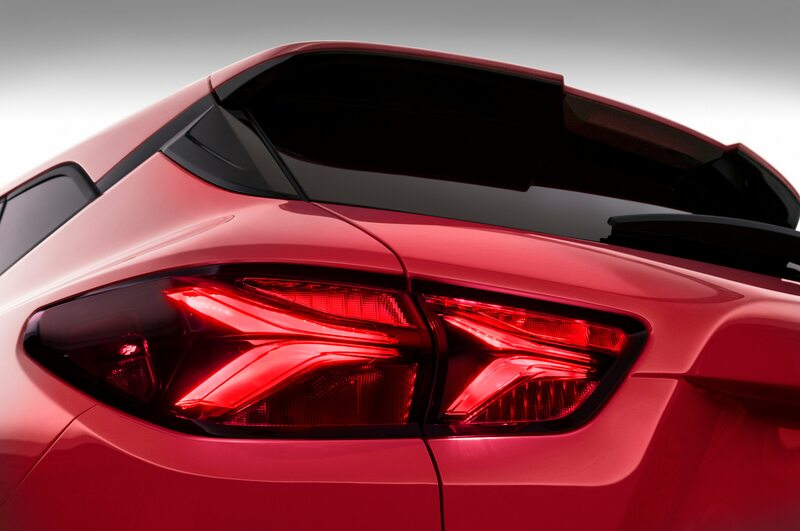 Both trims come with standard 20-inch wheels and optional 21-inch wheels. 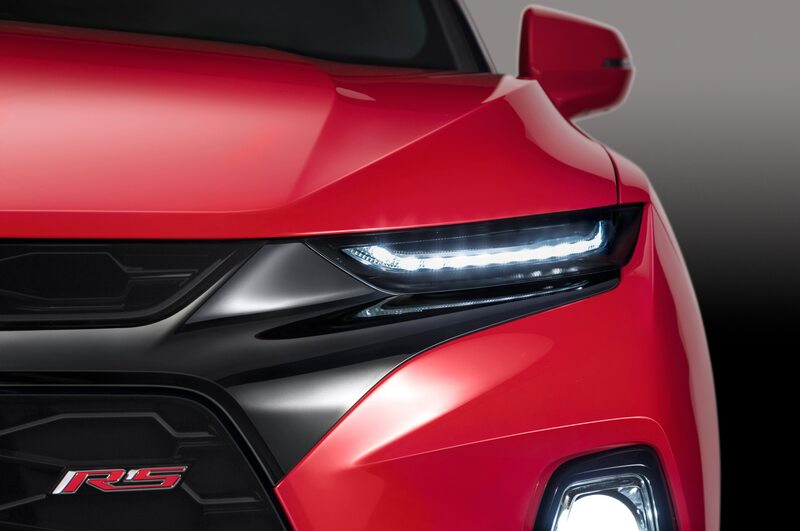 Instead of the base model’s 193-hp 2.5-liter inline-four, the RS and Premier get a 3.6-liter V-6 good for 305 hp. 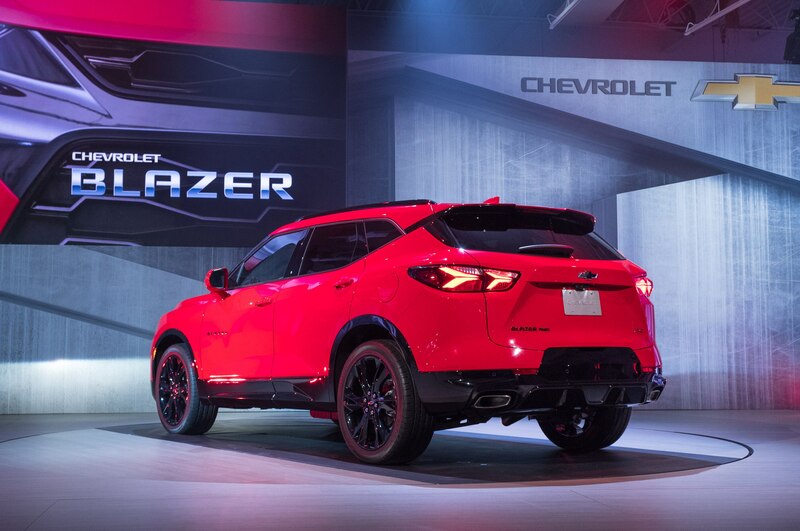 Slotting between the Chevrolet Equinox and the Traverse, the Blazer will seat five and won’t have a third-row option like some of its competitors. 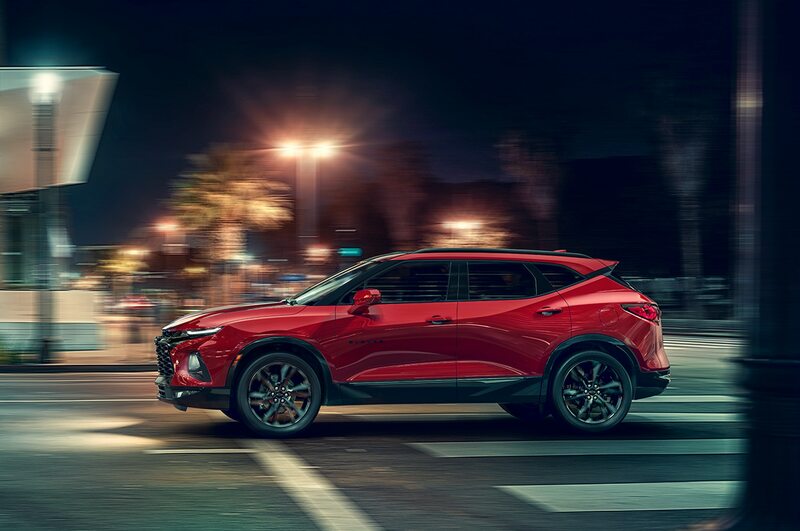 But it will offer a host of other features including a panoramic dual-pane power sunroof, wireless charging, a hands-free power liftgate, a cargo management system, heated and ventilated front seats, heated steering wheel, heated outboard rear seats, and up to six USB ports. It will also get a feature called Hitch View that’s designed to make it easier for drivers to align a hitch with an attached trailer. 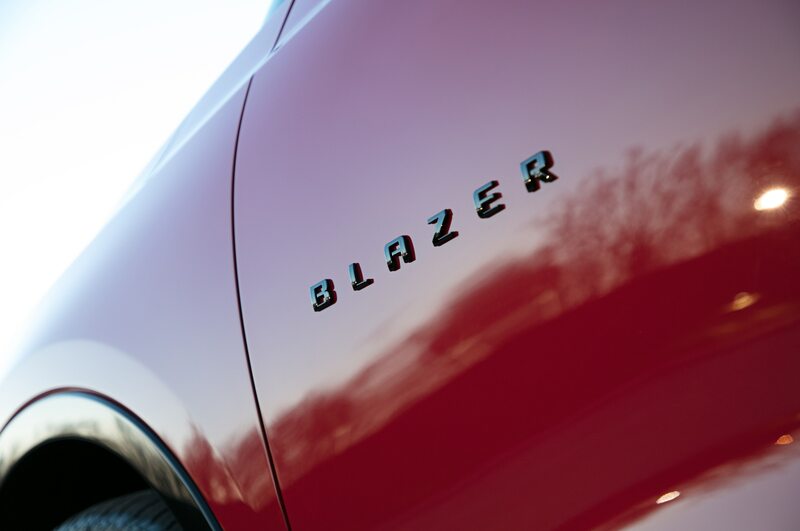 The Blazer goes on sale in early January. 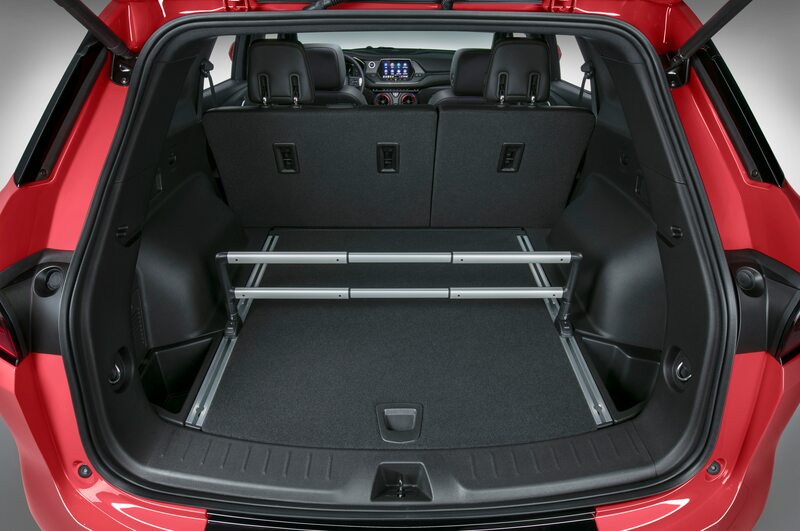 But it still might come the United States as a replacement for the Trax. Documents suggest it will be built in China and get a China-exclusive engine. 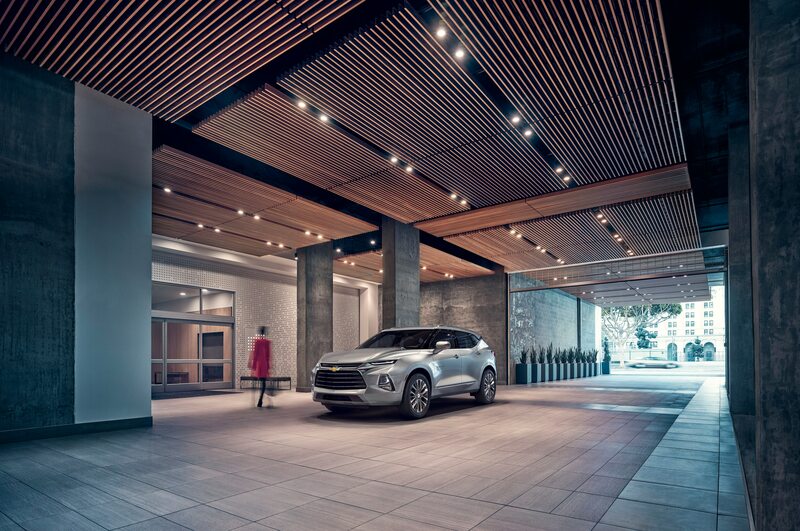 It’s a fine SUV, but we’d still prefer to drive the real Camaro.